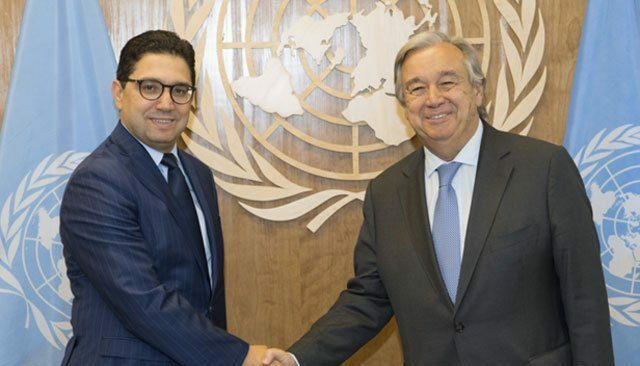 Rabat - The United Nations Secretary-General, Antonio Guterres, will receive Morocco’s Minister of Foreign Affairs and International Cooperation Nasser Bourita to discuss recent development on the Western Sahara question. 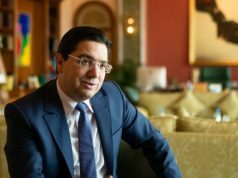 Rabat – The United Nations Secretary-General, Antonio Guterres, will receive Morocco’s Minister of Foreign Affairs and International Cooperation Nasser Bourita to discuss recent development on the Western Sahara question. The meeting is expected to take place at the United Nations headquarters in New York at 1:15 p.m. EST, according to the United Nations. The meeting comes just a few days after Morocco’s condemnation over the illegal activities carried out by the Polisario in restricted zones. 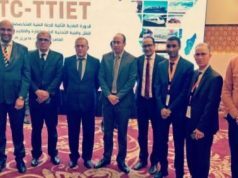 Earlier this week, MWN reported Bourita’s intention to travel to the US and France to discuss the serious situation in the Western Sahara buffer zones. 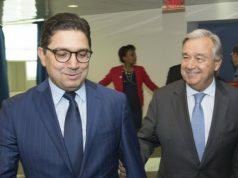 In his meeting with Guterres, Bourita will express his concerns over the “dangerous development” witnessed in the buffer zones of Western Sahara due to the illegal presence of the separatist group. Yesterday, Guterres once again expressed his concerns over the situation in Guerguerat, urging Polisario to withdraw from the region to avoid escalations that could undermine the stability of the region, according to Associated Press. However, the United Nations Secretary-General Spokesperson Stephane Dujarric denied on April 2, any military activities in the region, emphasizing that the UN mission monitoring the 1991 ceasefire agreement has not observed any military presence in the region. 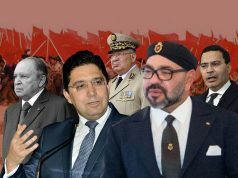 King Mohammed VI and the cabinet have been denouncing Polisario’s illegal activities for the past several months. On Sunday night, the Moroccan Ambassador to the UN, Omar Hilale, addressed a letter to the Security Council to warn them of the circumstances surrounding the separatist group in Western Sahara buffer zones. 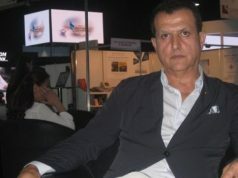 Hilale said that Morocco will not “stand idly,” but rather, will use all necessary measures to deter and repel Polisario’s repeated “provocations.